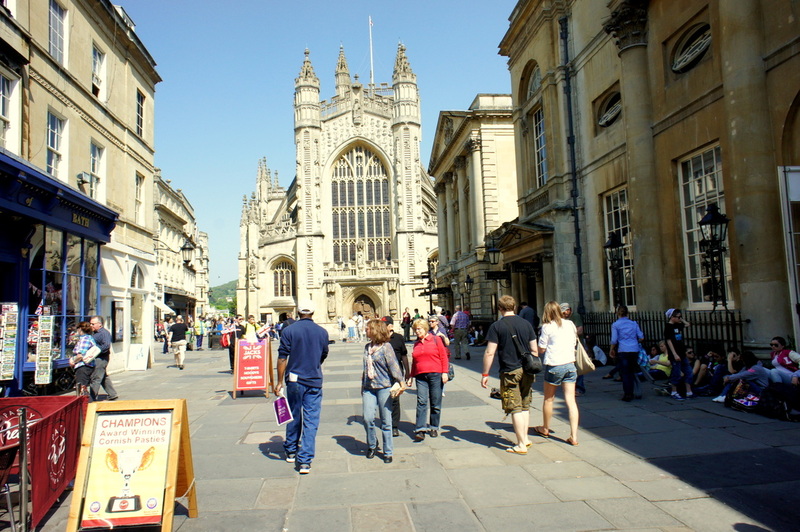 Mignon House is a perfect place to stay located in a peaceful square at the very heart of Bath within a short walk of most of Bath’s many attractions and around the corner from the main shopping centre. 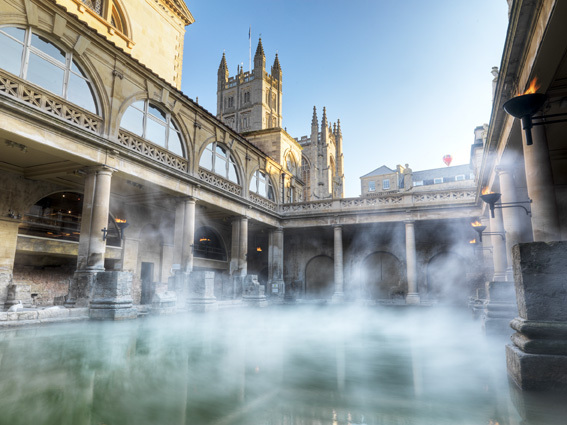 The Bath Abbey, the Roman Baths and the Pump Room are 50 meters away, and the Natural Thermae Bath Spa is within a 2 minute walk. 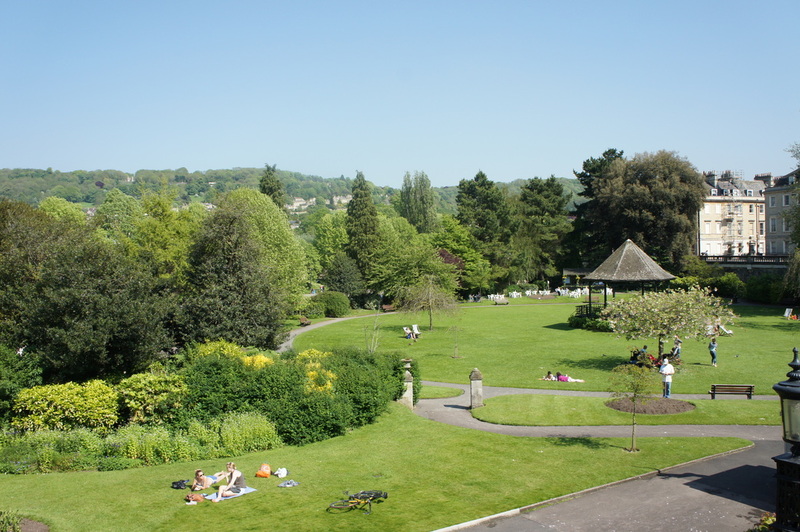 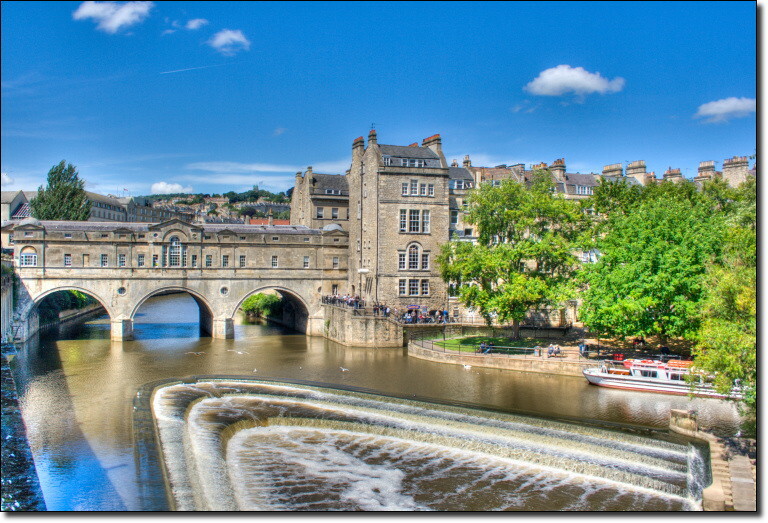 Bath Attractions All attractions listed below are within an easy walk of Mignon House. 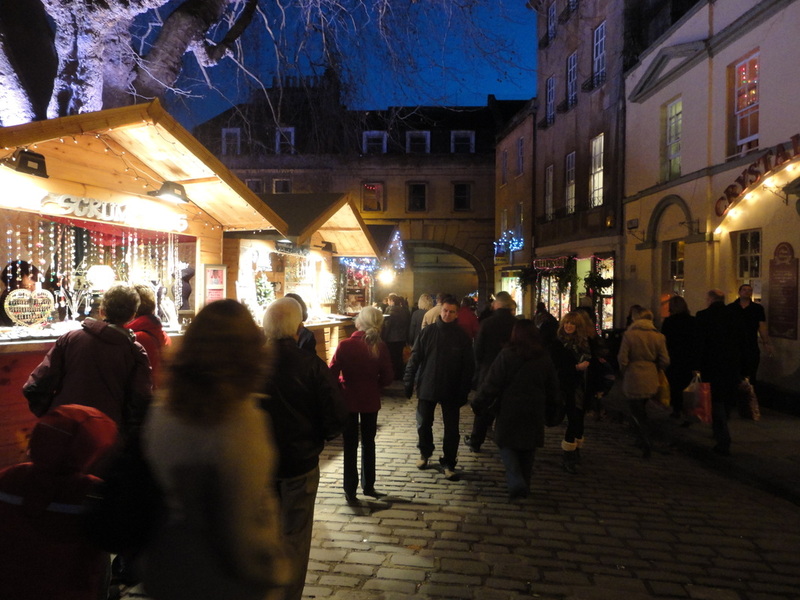 - SALLY LUNN’S: living museum and restaurant where you can try the world famous Bath Bun. 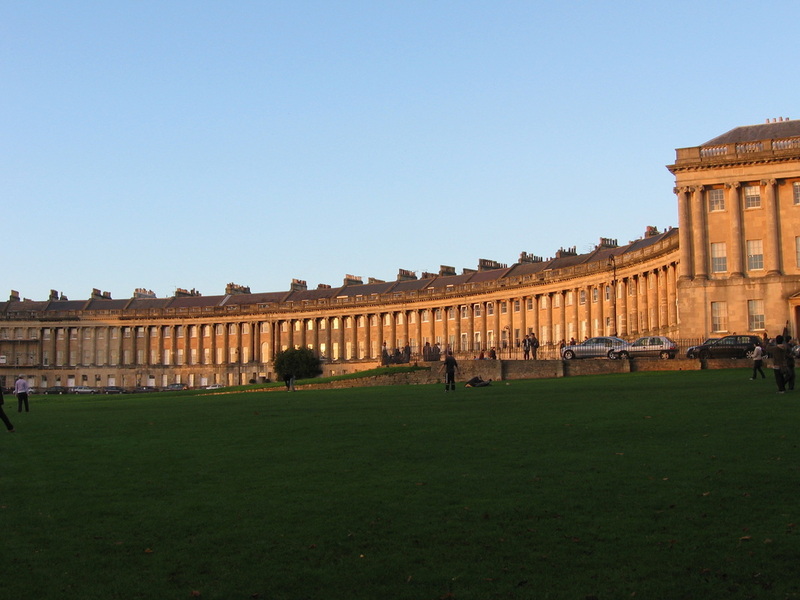 - ROYAL CRESCENT, CIRCUS and QUEEN SQUARE: striking Architecture designed by John Wood and his son.